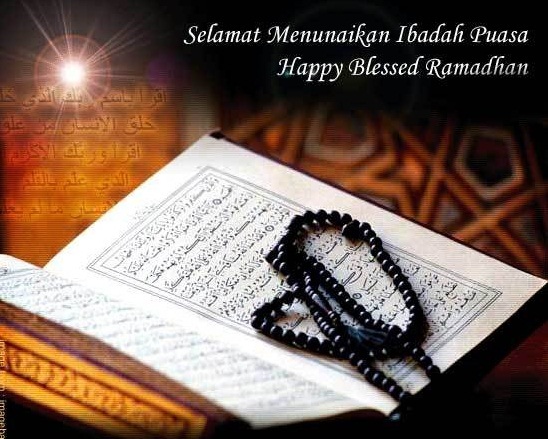 PFA would like to take this rare opportunity to wish all of you and your family a Happy Ramadhan. May Allah bless you all during the month of Ramadhan and may Allah accept our deeds. Amin.